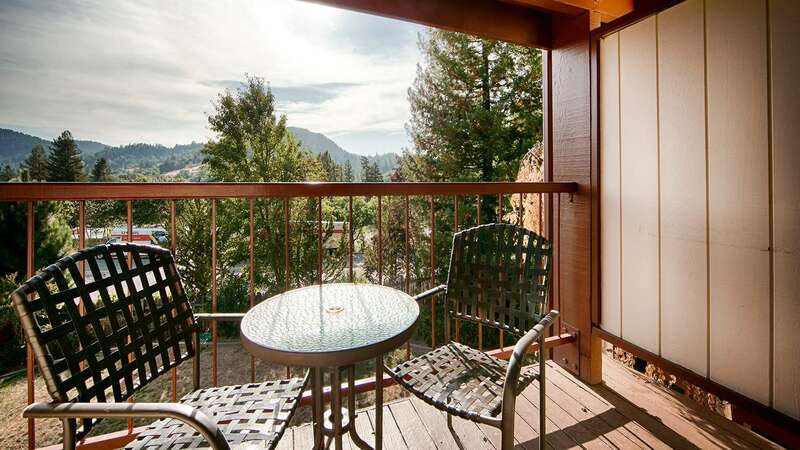 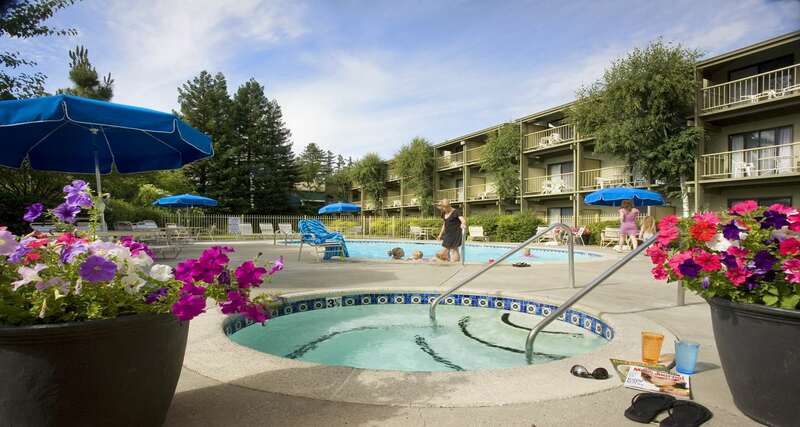 Best Western Plus Humboldt House Inn loves welcoming visitors to the Avenue of the Giants! 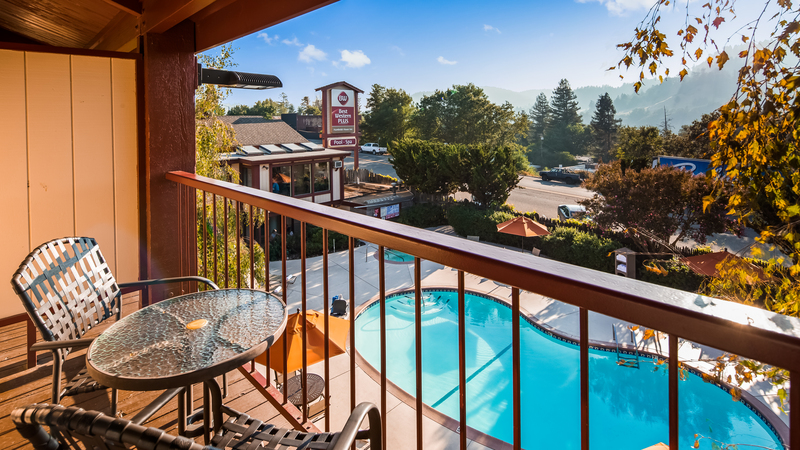 Our hotel embraces taking the scenic route, with rooms and suites in keeping with the allure of our rustic surroundings and mountain views. 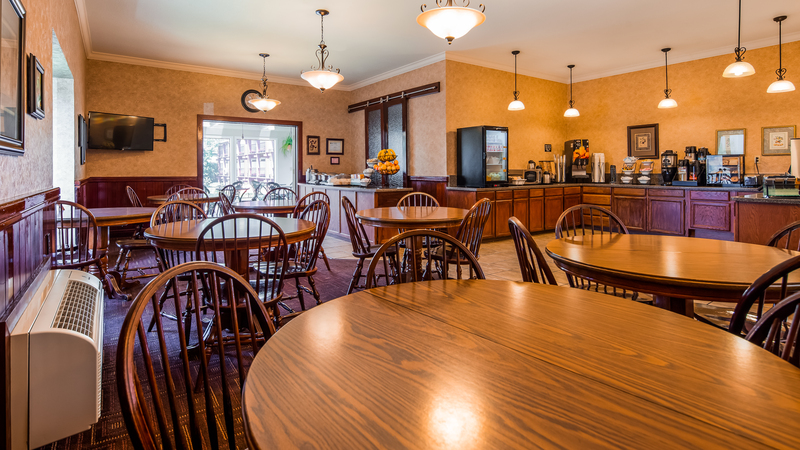 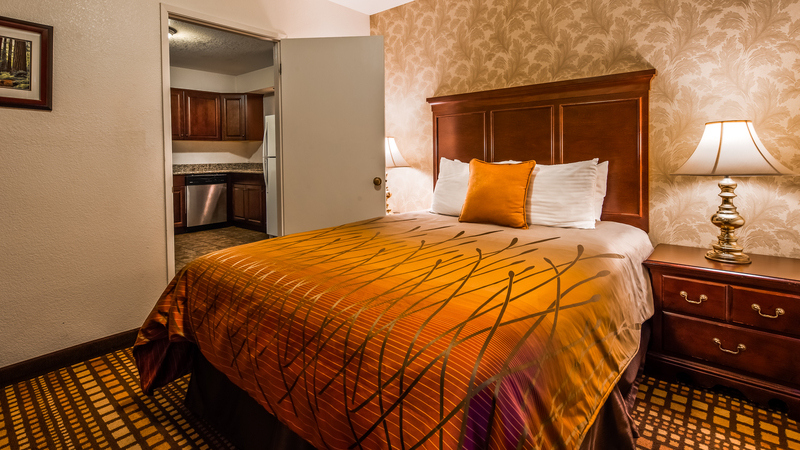 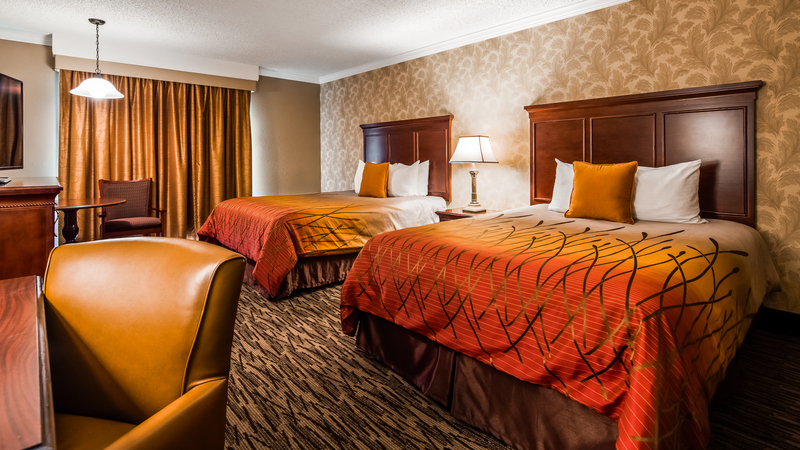 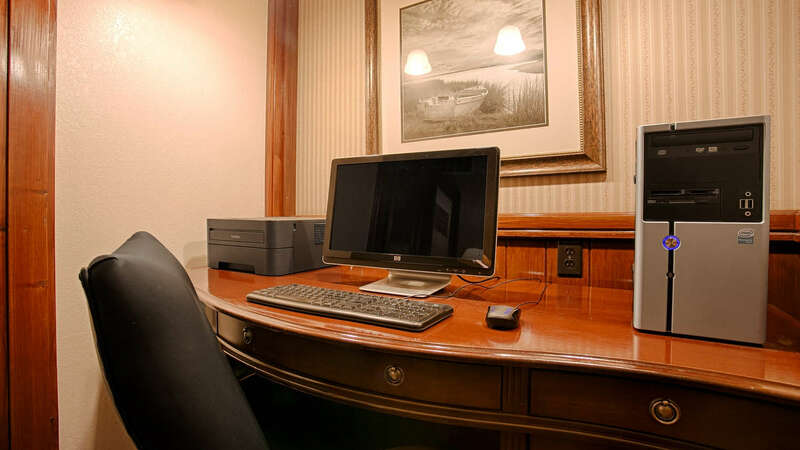 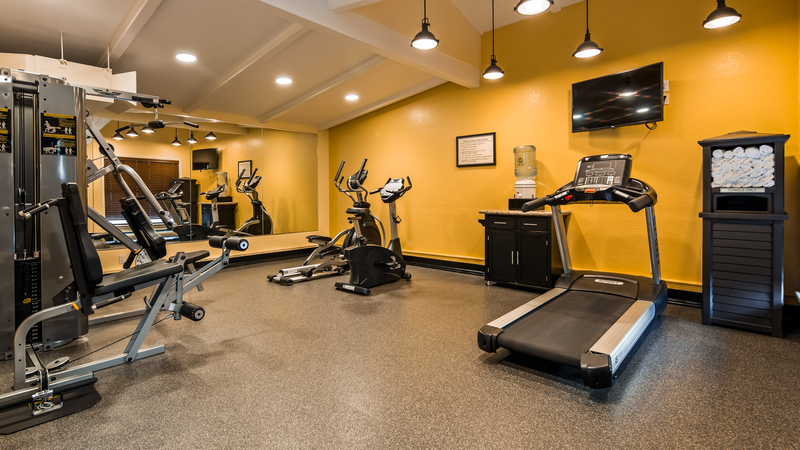 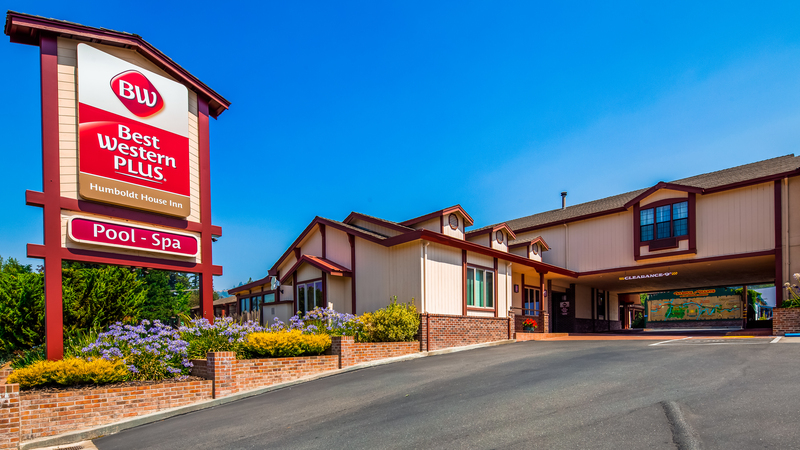 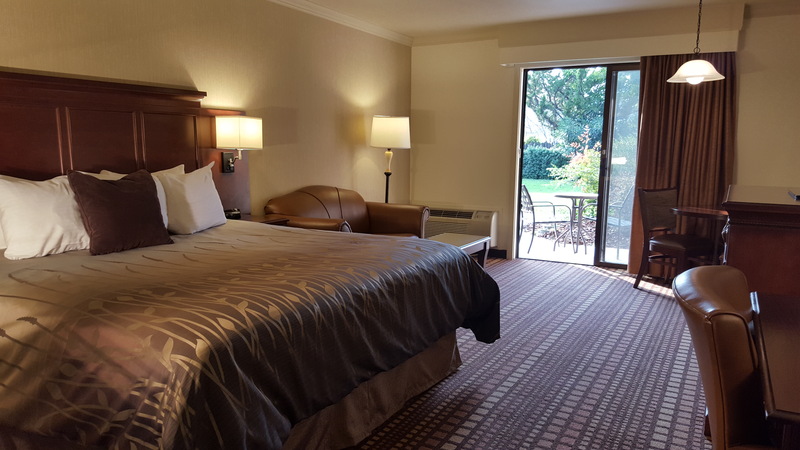 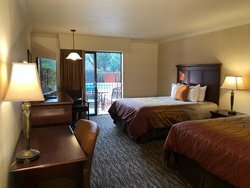 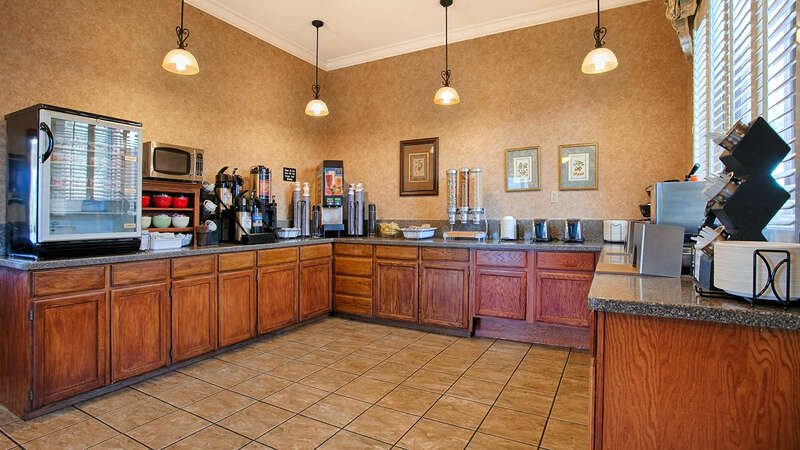 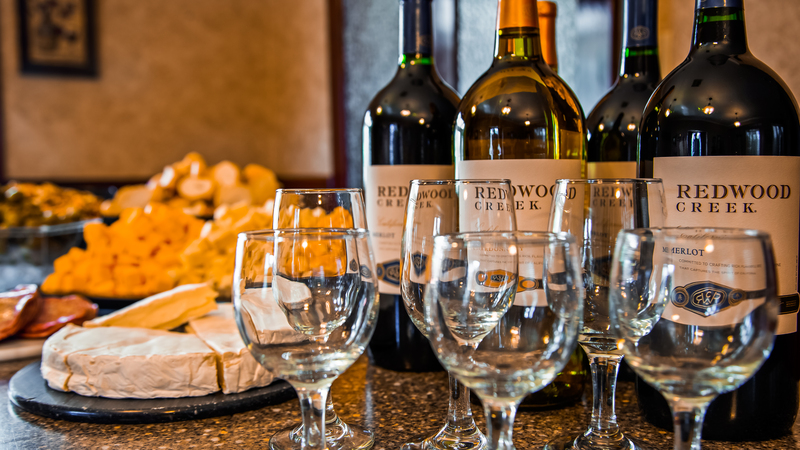 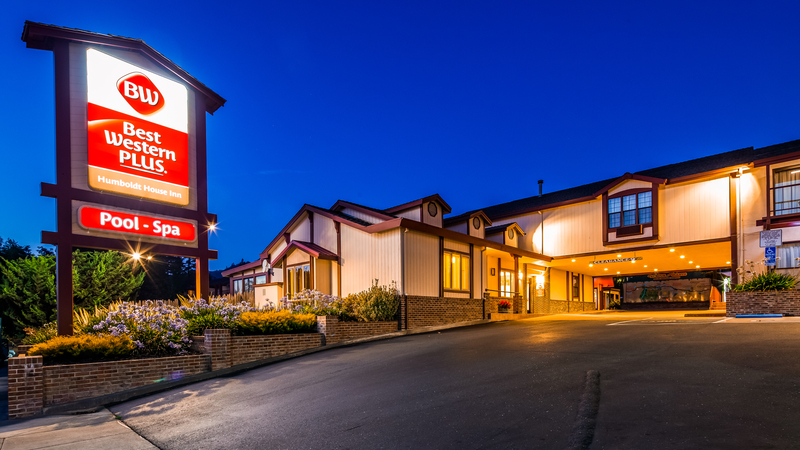 The world-class drive that runs right through Garberville and our hotel’s front doors is the perfect destination for travelers of all ages, and our large rooms with in-room kitchens make traveling with families and groups stress-free. 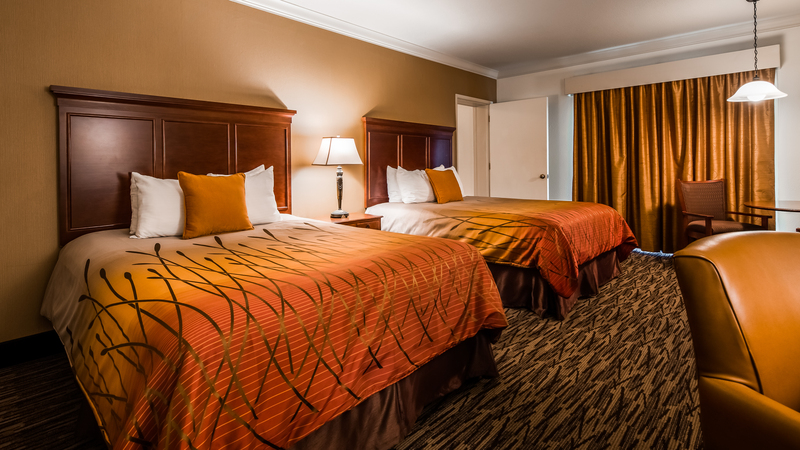 To welcome large groups, we offer a variety of hotel deals, including discounted rates for hotel blocks. 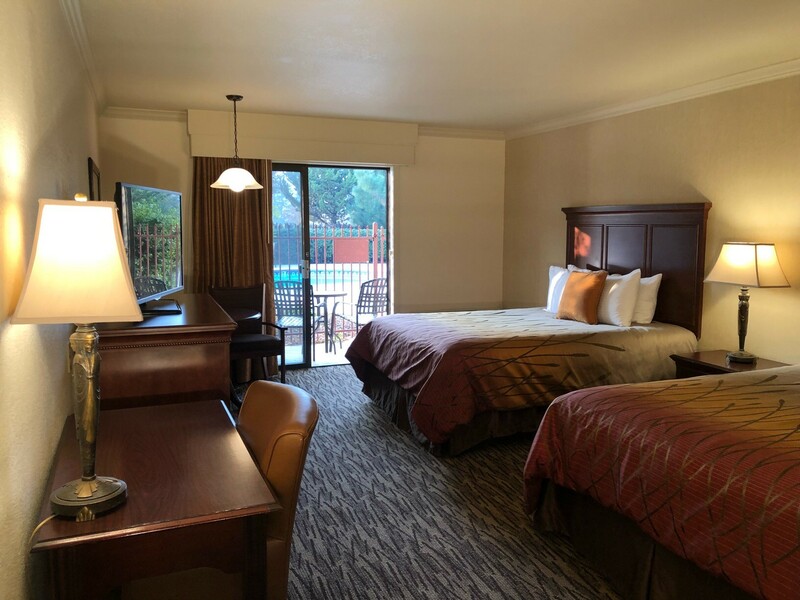 And for people traveling together, we also have connected rooms. 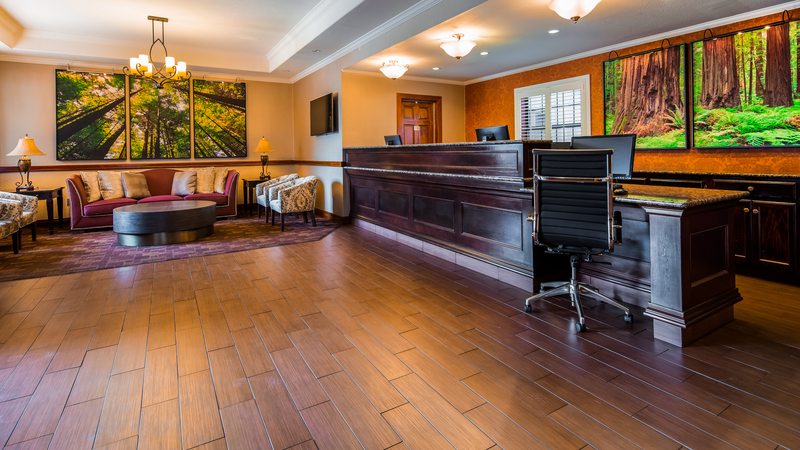 Get in touch with the hotel to learn more. 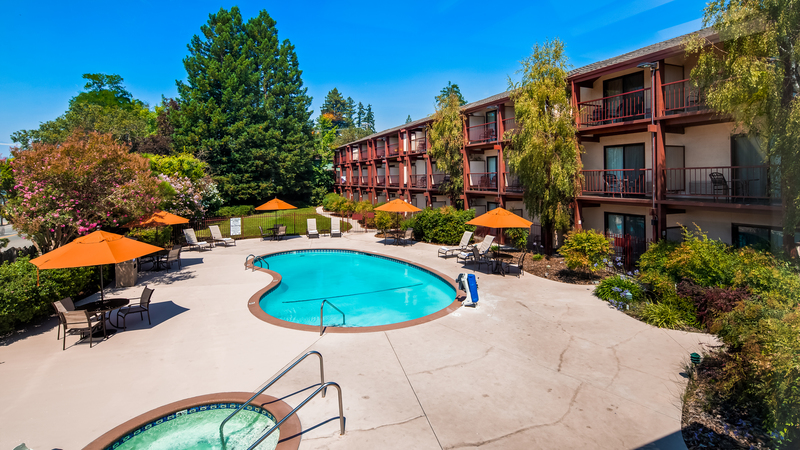 Make the most of your visit to the Avenue of the Giants with a refreshing dip in our hotel’s pool, or by getting a deep breath of fresh air on the many hiking and walking trails that surround our hotel. 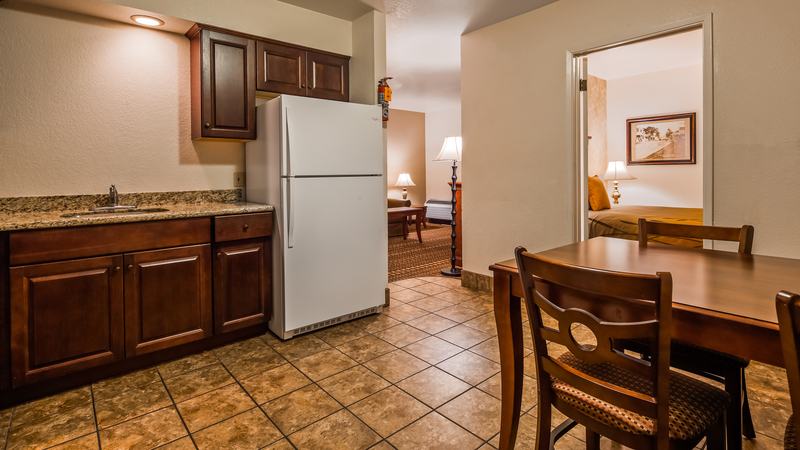 The natural beauty in every direction can only be described in photos—check out our hotel galley below for more! 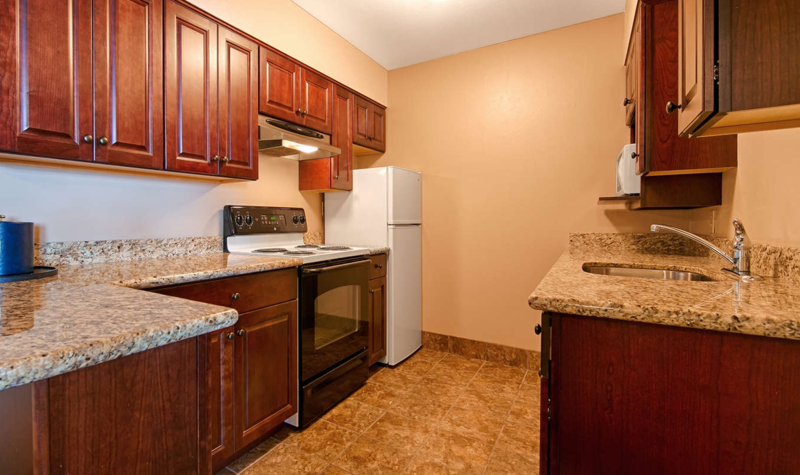 Take a virtual tour of our charming Garberville property! 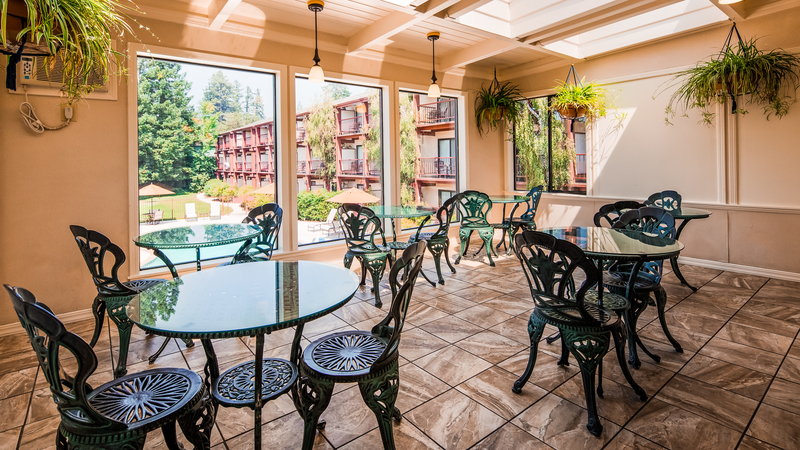 Our lush and green property is filled with tranquil places to sit, relax, enjoy a drink, or read a good book. 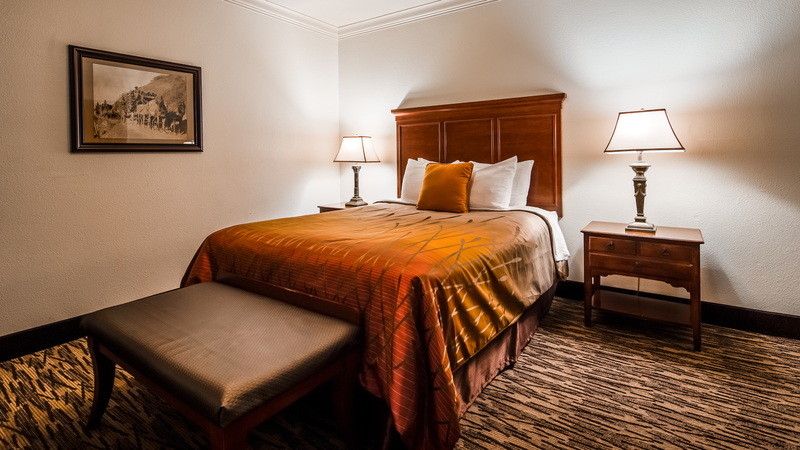 Relax however you like and take advantage of the natural beauty of our setting.